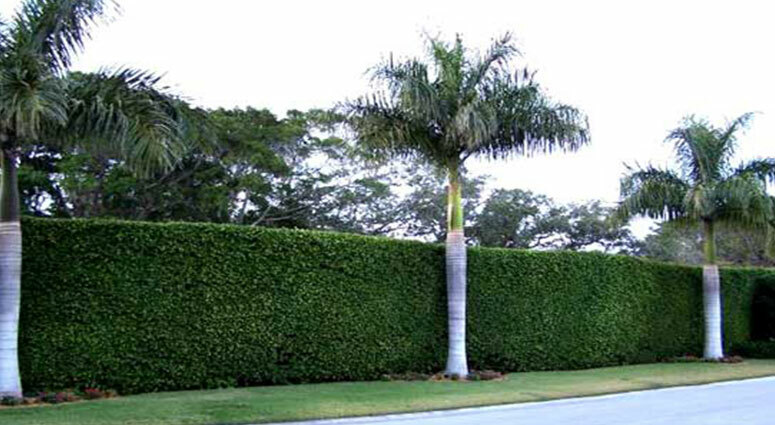 TREE SERVICE CAPE CORAL specializes in complete residential tree services and residential tree trimming and pruning throughout South Florida; including stump grinding, Palm Tree Maintenance, Fruit Tree Trimming and Mulching! Proper tree pruning promotes healthy new branch and leaf growth and reduces the likelihood of storm damage from trees that have grown too close to residential homes. Regular tree services helps maintain the value and enhance the appearance of your property too. 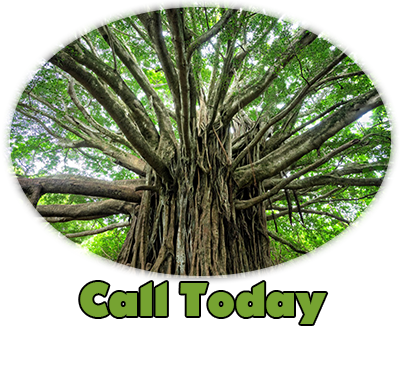 We would like to be your exclusive residential tree service company. 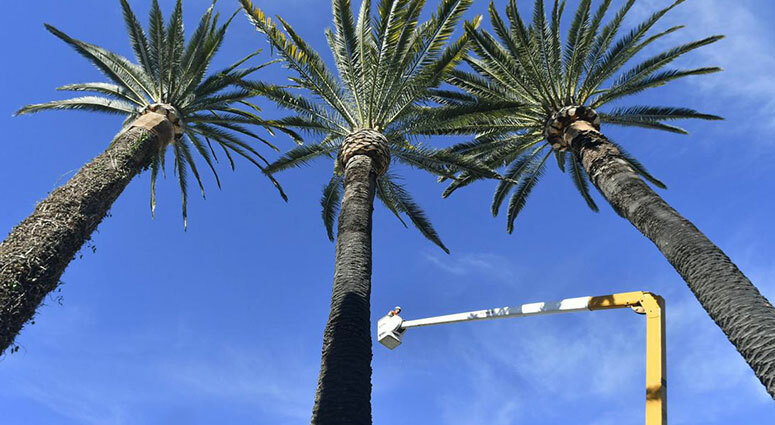 Our crews are highly trained in proper tree care and follow OSHA Safety Standards. We have all of the equipment to complete your job safely and quickly and leave your trees looking great. 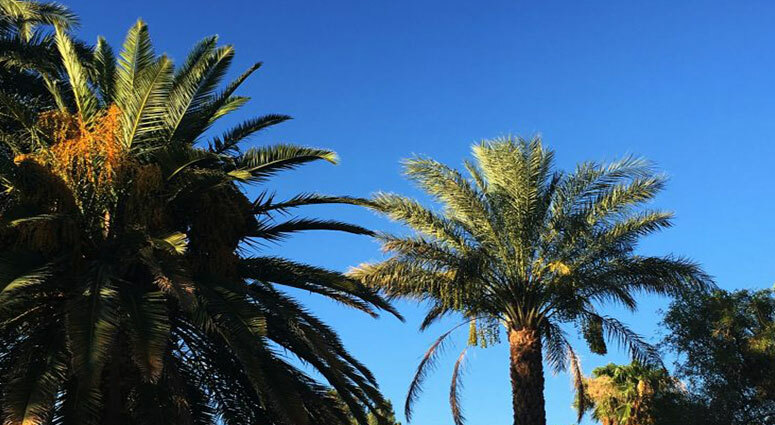 We are experienced working with large estates, suburban neighborhoods, vacation homes, mobile home park residents, and more, providing complete tree services to fit each owner’s individual service needs. 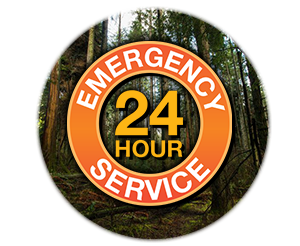 We accept both small and large jobs for residential and commercial tree care. We carry $1 million in liability and workers compensation insurance for your protection.